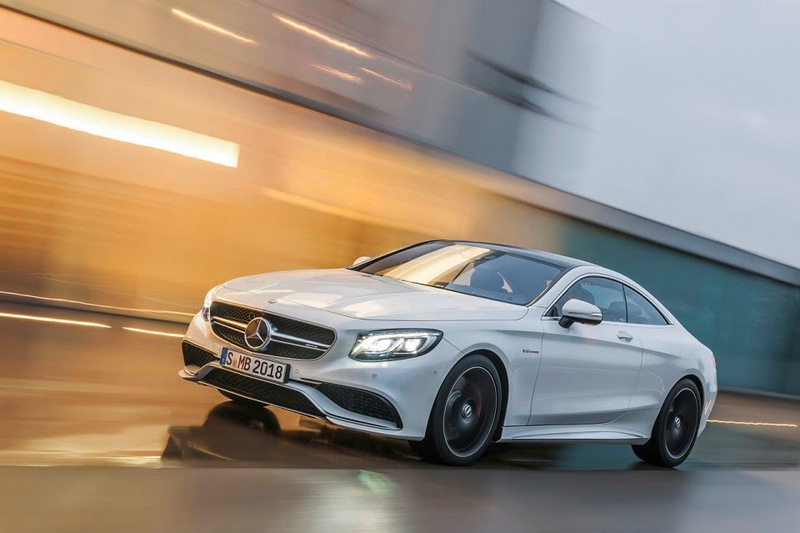 The new Mercedes-Benz S63 AMG 4MATIC Coupe is the latest addition to the manufacturer’s Mercedes-AMG model range. The AMG 5.5-liter V8 biturbo engine boasts an output of 577 horsepower and 664 lb-ft of torque. Lightweight construction has reduced the vehicle weight by up to 140 pounds, the entire outer skin and the front end of the body are made of aluminum. 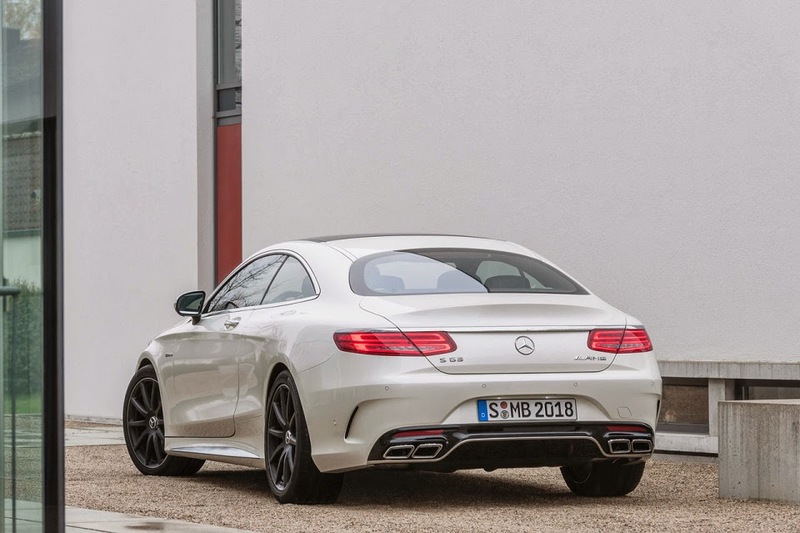 The low power-to-weight ratio allows the S63 AMG Coupe to accelerate from 0 to 60 mph in an estimated 3.9 seconds and reach a top speed of 186 mph (electronically limited). For the first time, the S63 AMG Coupe comes standard in the U.S. market with the performance-oriented AMG 4MATIC all-wheel drive system. 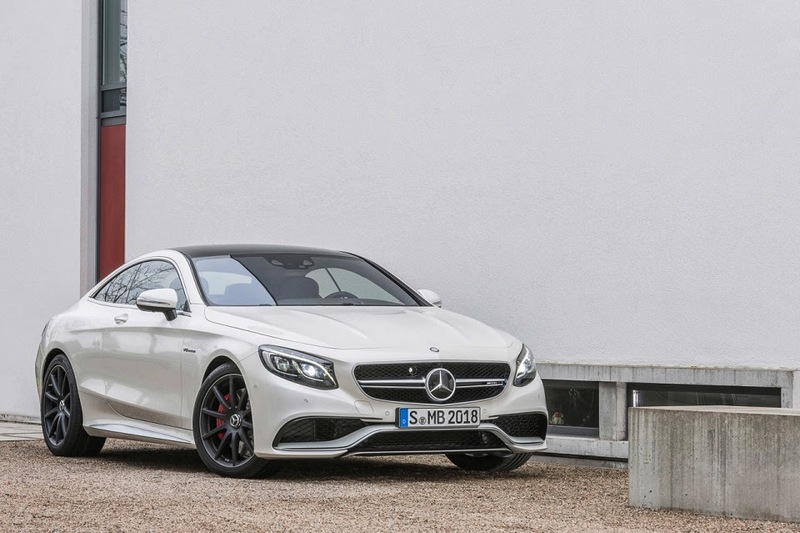 The S63 AMG Coupe will celebrate its world premiere at the New York International Auto Show in April. The United States market launch of the 2015 Mercedes-Benz S63 AMG Coupe 4MATIC will be in Fall 2014.